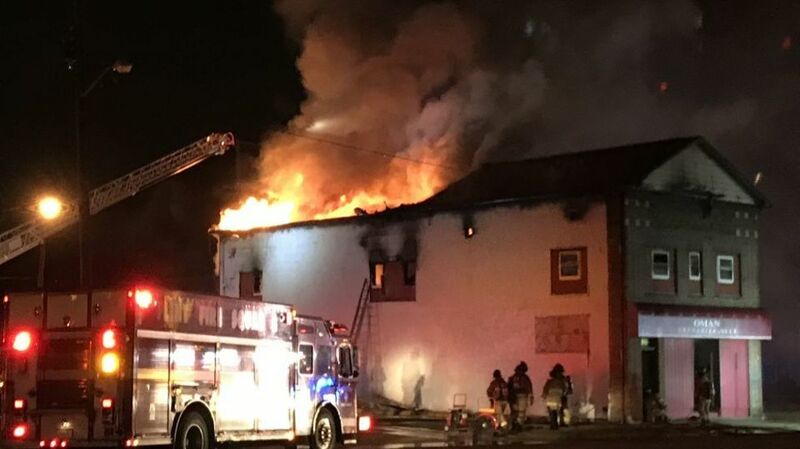 Crews are still at the scene of a fire that broke out at the Oman Temple Grenadier Club in Flint. They were called to the 3500 block of Saginaw Street north of Pasadena around 3:30 a.m. Thursday. Authorities say the fire started on the second floor. The fire caused the club’s roof to collapse. One firefighter had to be treated after receiving an electrical shock while working to put the fire out. The Michigan State Police’s fire investigative unit is on their way.